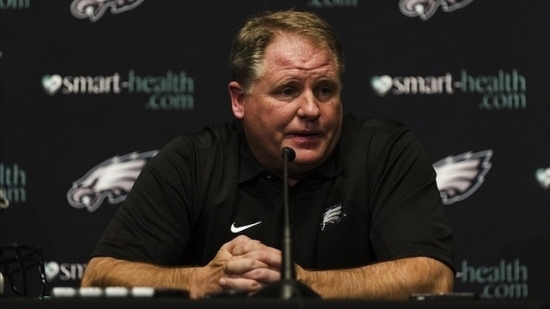 Philadelphia Eagles' Head Coach Chip Kelly addressed the media today at a press conference and discussed the many recent roster moves made by the team that have perplexed fans and have gotten emotions running high. Talking about LeSean McCoy he said, "To get something you have to give something up." He explained the team got a great LB in Kiko Alonso and the money freed up allowed them to sign CB Byron Maxwell. Chip also clarified the Marcus Mariota story saying that, "We will never mortgage our future to go all the way up and get somebody like that because we have too many holes that we’re going to take care of." What about Sam Bradford? Kelly sees a lot there and says the Sam is our guy. He discounted his ACL injuries, explaining that everybody gets hurt in the NFL. A Kensington teenager has been charged as an adult with murder in the shooting death of his friend last week. It happened last Thursday on the 2100 block of East Susquehanna Avenue. 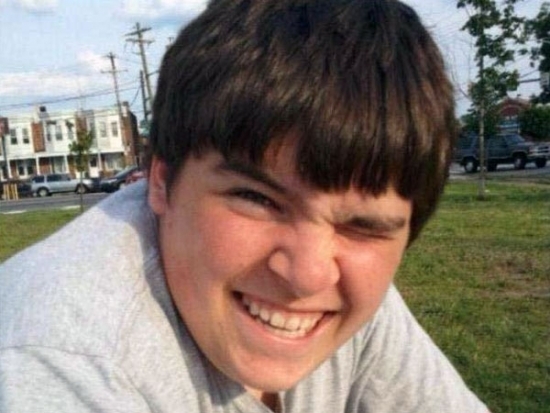 17-year-old James Gerard Becker III was shot in the midsection by 17-year-old Ivan Oberholtzer. Becker was rushed to Hahnemann University Hospital where he died from his injuries. The boys were home from school because of the snow storm. They were in a third floor bedroom playing with the gun that they apparently found, according to Oberholtzer. The district attorney has not yet decided what degree of murder to charge the defendant. He is being held without bail. Three people were injured this afternoon after a car crashed into a home in Delaware County. It happened around 4 pm on the 1100 block of Concord Avenue in Chester, PA. The three people (2 adults, 1 child) were all passengers of a Chrysler PT Cruiser. There is no word on the extent of their injuries but they were conscious and alert. The cause of the crash is under investigation.